This vessel is in immaculate condition. One owner, meticulously maintained and cruised regularly. Clean open interior with plenty of natural light below. Includes fully rebuilt engine with a one (1) year warranty! Excellent family cruiser or starter boat. This boat has been cruised annually by the current owners. West Florida Yachts would love to guide you through a personal showing of this 28' Newport 28 1981. This yacht for sale is located in Seattle, Washington and priced at $22,000. For a showing please contact us by filling out the form on this page and we will get back to you shortly! This boat is in exceptional condition. 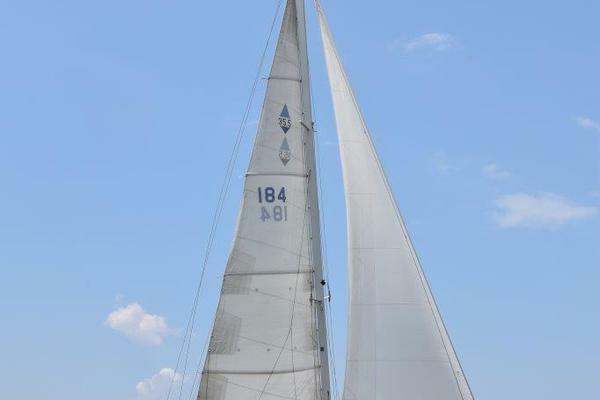 Purchased new in 1981 by the current owner and impeccably maintained with haulout and bottom paint bi-annually. Last haul was in 2016. Engine fully rebuilt in 2018 with 1 year warranty.